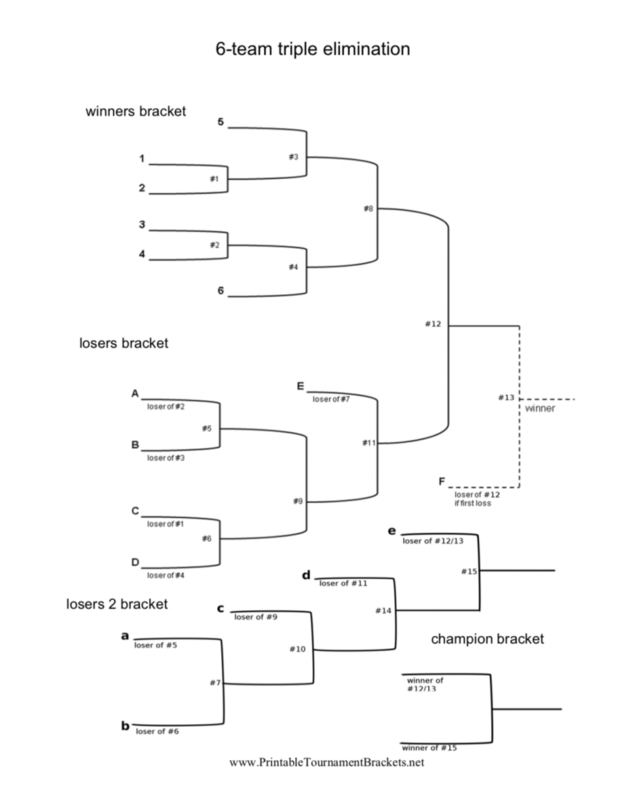 Just in time for the Super Bowl and March Madness, I’ve added dozens of additional tournament brackets to PrintableTournamentBrackets.net. Now, there are nearly 200 tournament brackets and betting grids at the site. The Super Bowl grids and NFL playoff brackets are intended for casual office pools (check your local laws!). There are fantasy football forms as well. You’ll find grids with 25, 50, and 100 squares. The new brackets include a set of team and blind-draw triple elimination brackets, complementing the single and double elimination bracket collections. Some have room for as many as 64 teams. PrintableTournamentBrackets.net also has “round robin” groupings for teams as well as Pinewood Derby brackets for scouting events. Anyone can print the brackets for free in PDF or editable DOC format. They’re ideal for coaches, organizers and players of everything from baseball to chess.